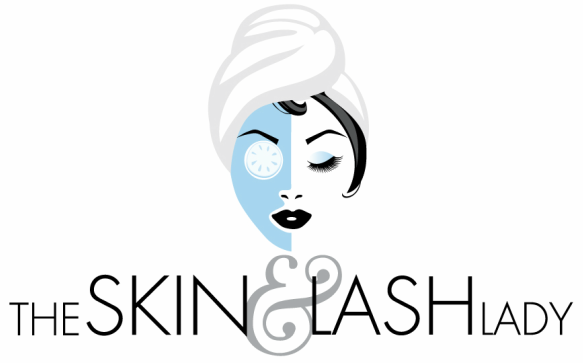 ​The Skin and Lash Lady specializes in Novalash Brand Eyelash Extensions, Russian Volume Lashes, Anti-aging skincare treatments, Microcurrent Non-Surgical Face Lifts, skin peels and Softtap Permanent Cosmetics. Our products are safe and contain no harmful, parabens, triclosan, phtalate or hormone distruptors. Our products are cruelty-free and perfect for clients who suffer from environmental allergies or have recovered from illness. I believe that skincare should never be harmful to your health.